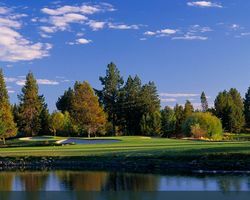 Looking for Package Deals to Central Oregon? We have those too! Central Oregon is a known all-season vacation destination with its 300 days of sunshine as well as oodles of fresh powder snow during winter. The place has become the haven for a myriad of wholesome outdoor recreations and an idyllic playground for the sports enthusiasts. 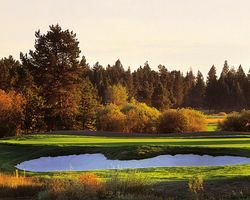 Nestled right in the heart of the state and the Cascade Range to its West, Central Oregon is home to a gamut of possibilities like the famous golf. 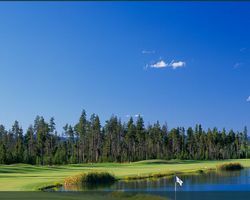 Locals and foreign guests can choose from 25 magnificently designed unique greens that will challenge every golfer’s skill level. The region’s great outdoors also provide exciting adventures such as coveted fly-fishing, rock climbing, hiking, and many other year round recreational opportunities. 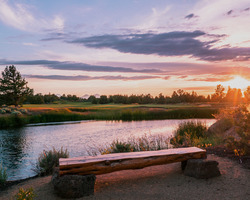 And what’s more, Central Oregon also takes pride on its equally impressive dining establishments, unique lodging options, growing arts scene, and the vibrant nightlife.